- Dimensions W1.3m x L1.3m x H1.3 x 2000.kg. Featured to work best indoor but could operate easily outside on flat hard floor. Very clean ex Germany unit. 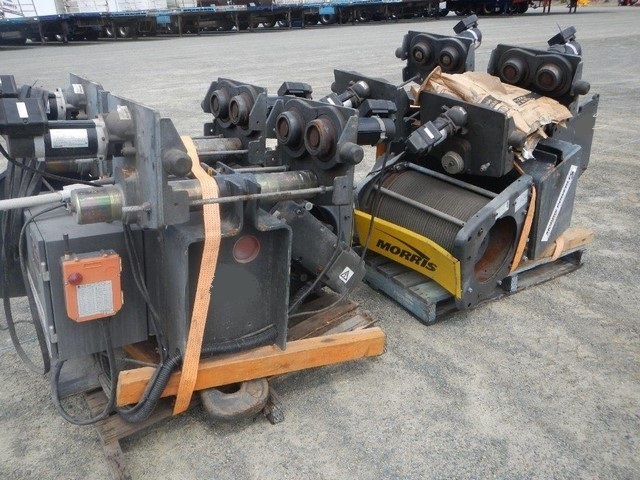 Many brand new electronic, electric and mechanical components. - 2 x Units, both in working operation. 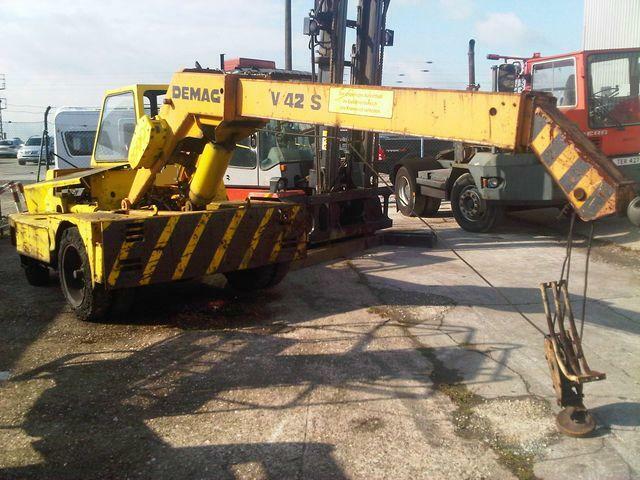 1978 DEMAG V42 yard crane ex Germany. 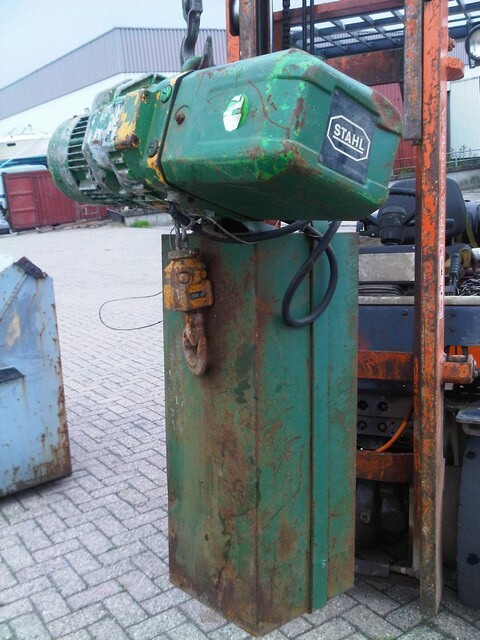 - 3 cyl Hatz diesel engine & Hydraulic are in good running order. Refitting new sheaves in pin (parts supplied). Note: Minor damage of electrical plastic box when handling. 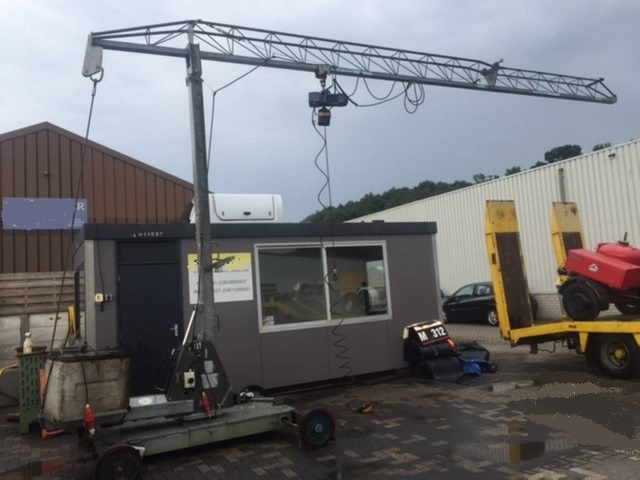 - No hoist but can include a 1T crane without trolley.